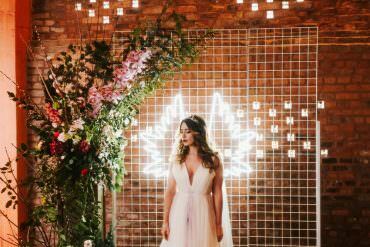 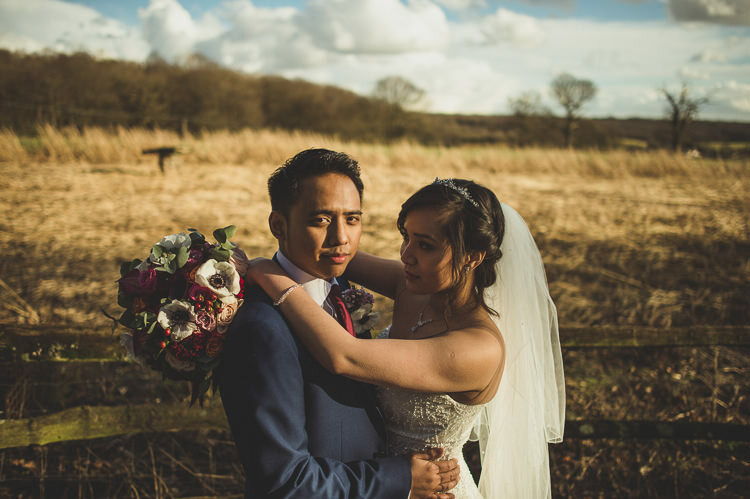 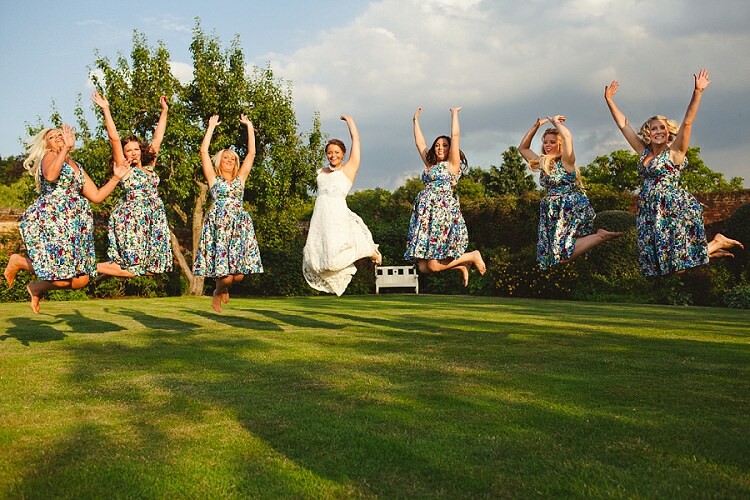 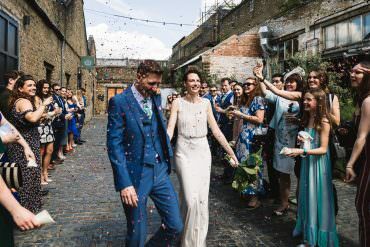 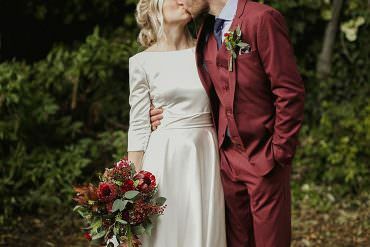 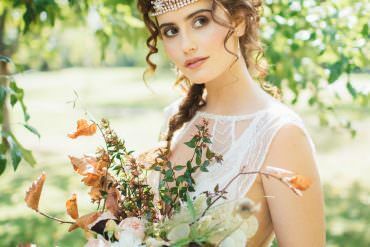 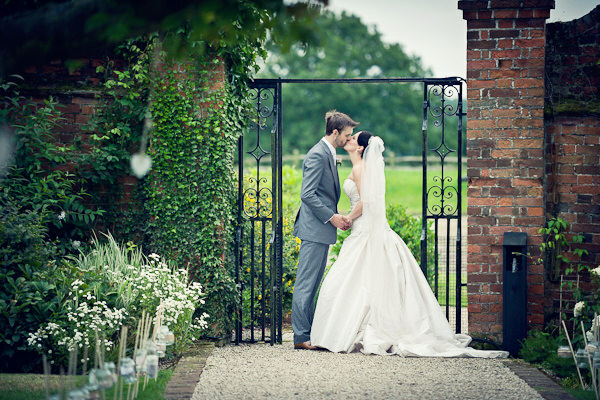 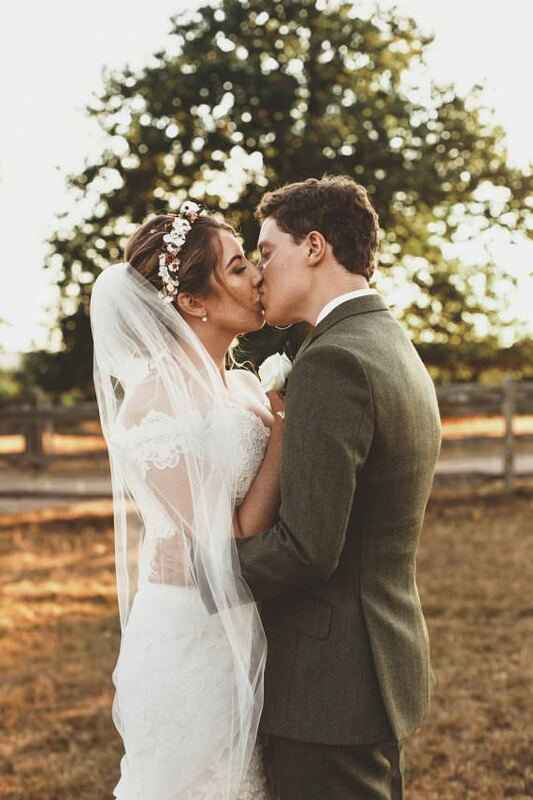 The setting at Gaynes Park is just breathtaking; the rolling countryside made for sublime portraits by photographer Ilaria Petrucci, the barns are modern yet rustic in style and the gardens idyllic. 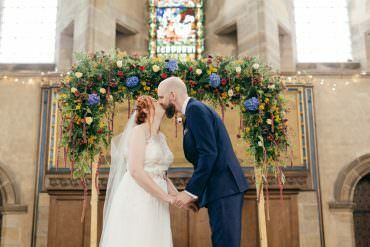 It really suited the understated elegant vision the couple had for their day. 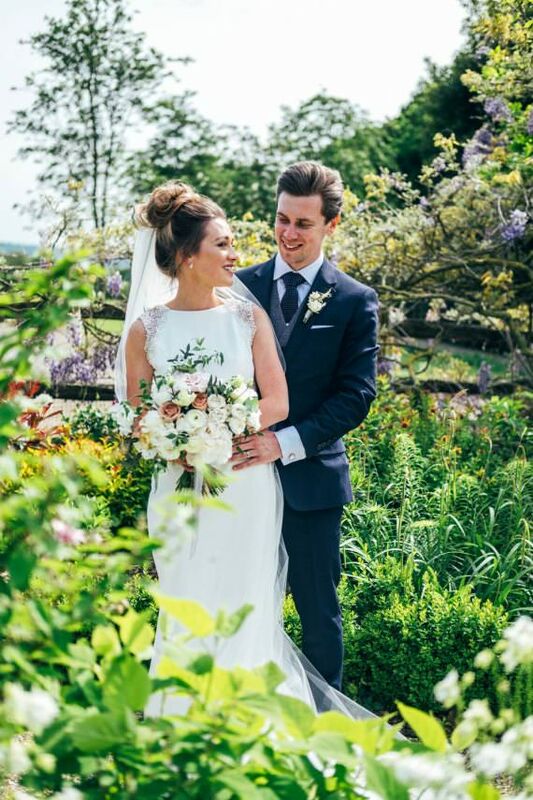 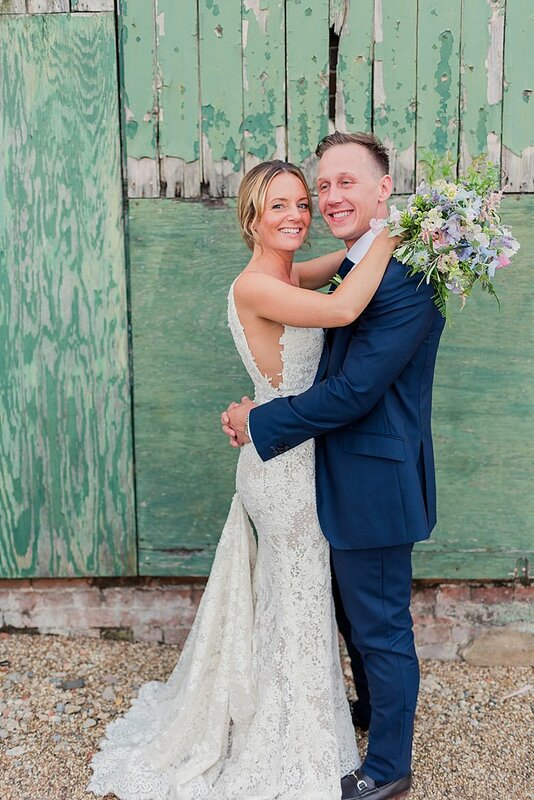 To end a quite frankly beautiful week here at Whimsical Wonderland Weddings, I am thrilled to be sharing Victoria and Stephen’s nuptials held on Saturday 24th June 2017 at Gaynes Park in Essex. 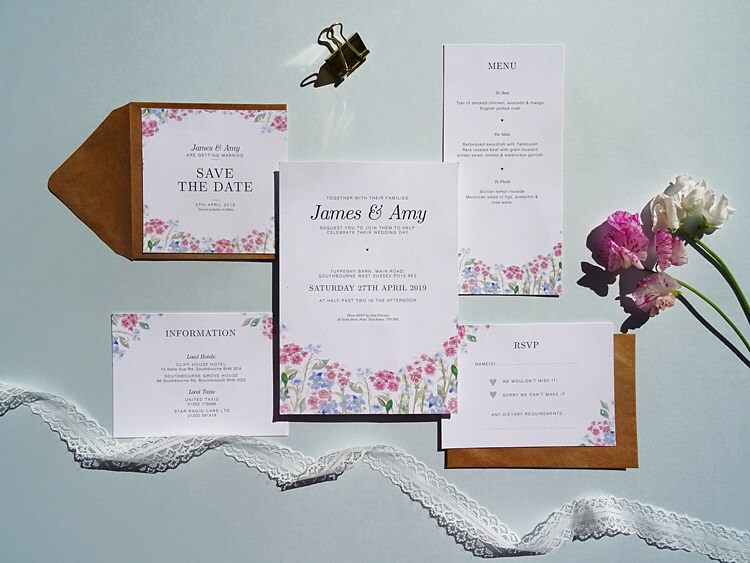 The couple’s wedding story begins with a delightfully surprising family picnic proposal with their sweet daughter present….